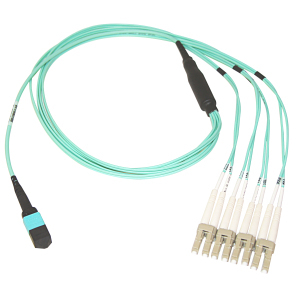 FluxLight's QSFP-40G-SR4 is a Cisco® compatible 40GBase QSFP+ Optical Transceiver and is factory preprogrammed with all the necessary configuration data for seamless network integration. 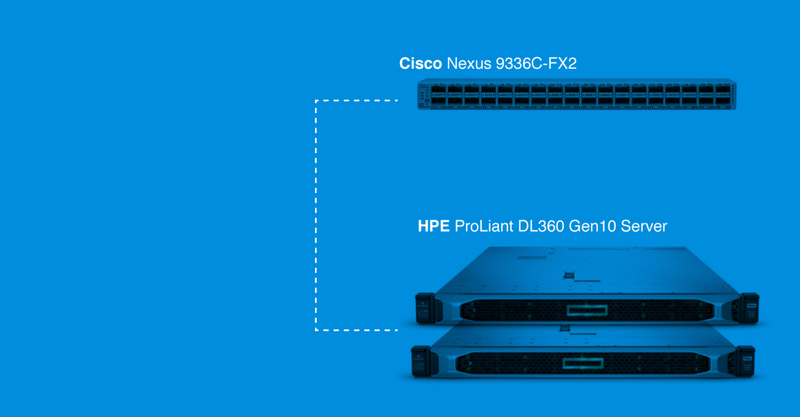 Our transceivers perform identically to Cisco® original transceivers and are 100% compatible with other OEM and third party transceivers. 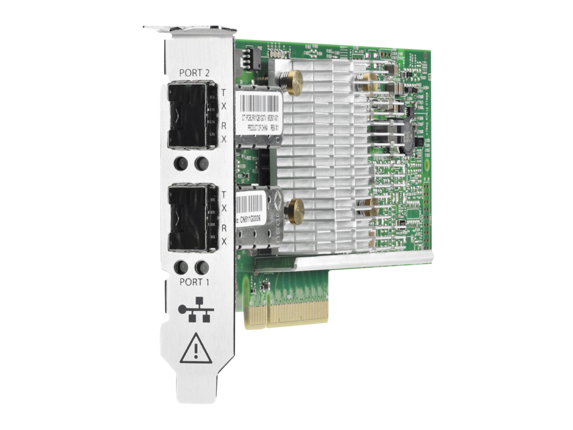 The Cisco QSFP-40G-SR4 is 100% MSA (Multi-Source Agreement) compliant. 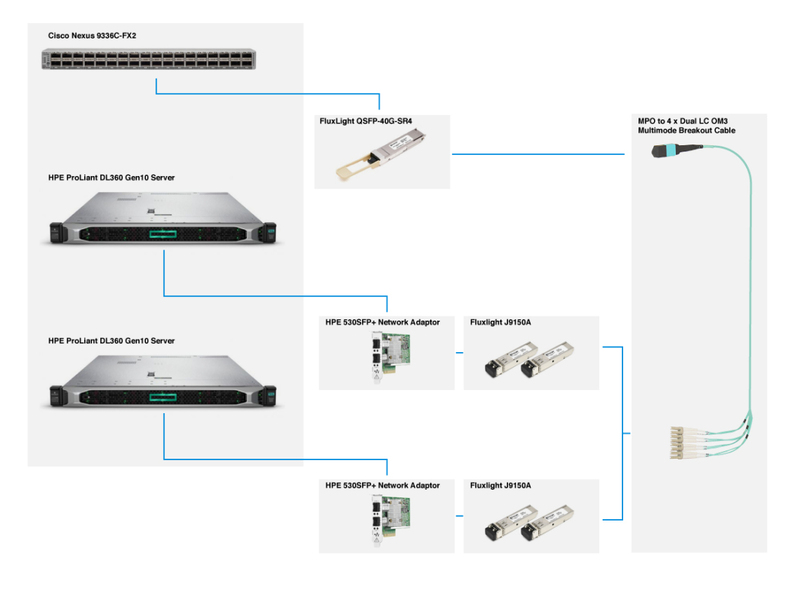 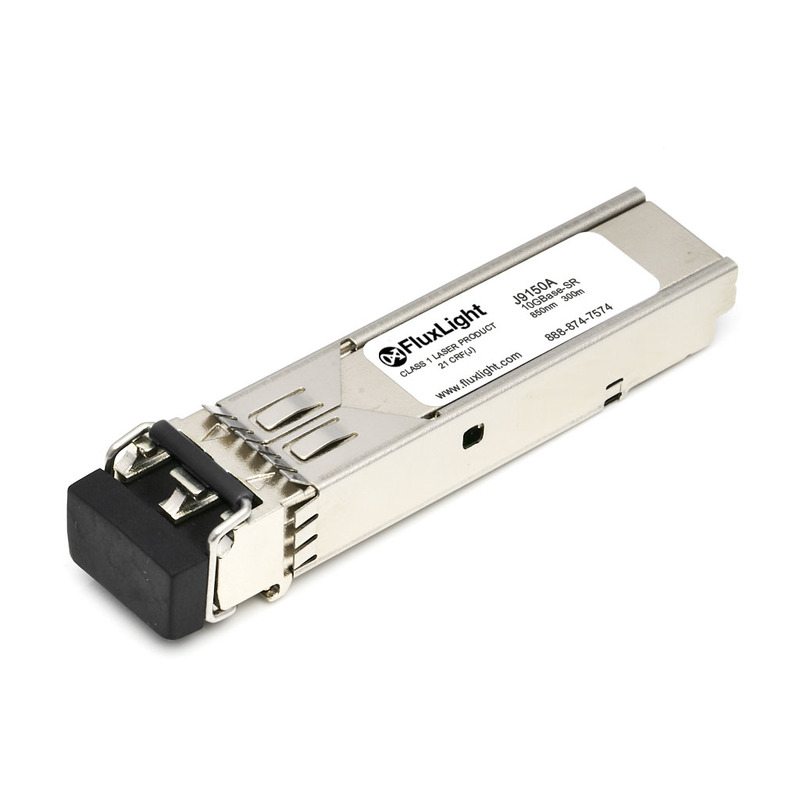 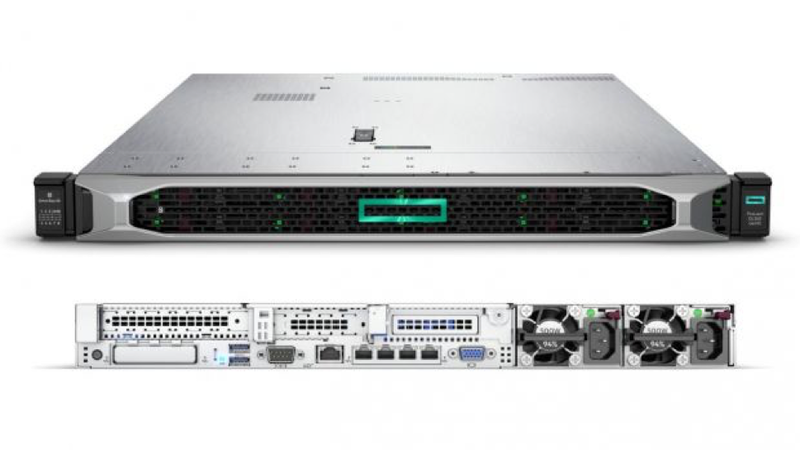 All FluxLight's transceivers are tested for 100% functionality and guaranteed compatible for outstanding network performance. 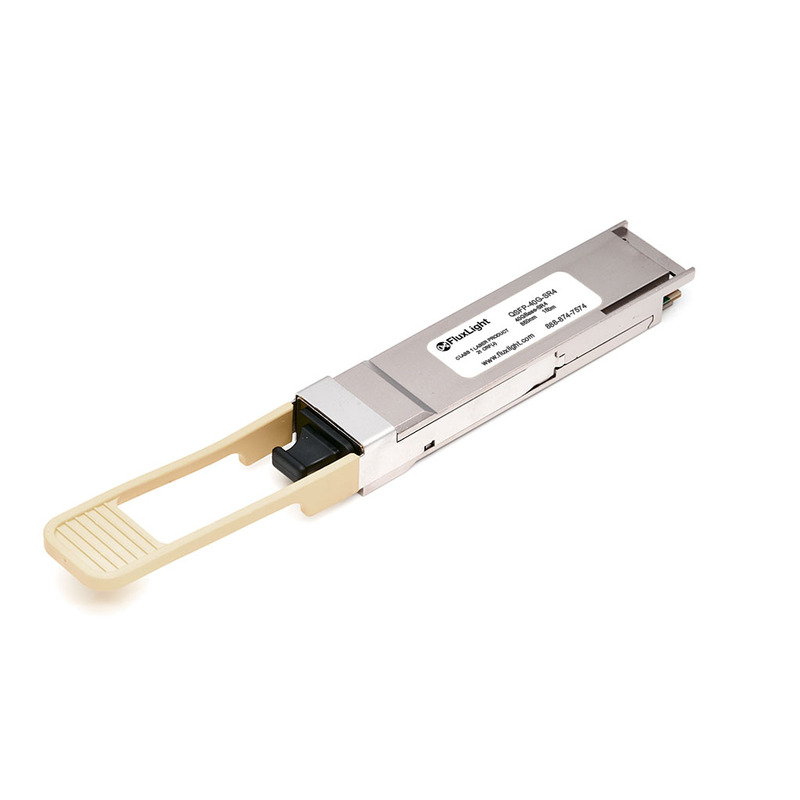 Cisco QSFP-40G-SR4 is supported on a wide range of Cisco equipment.